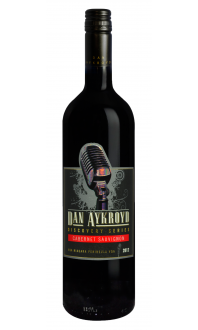 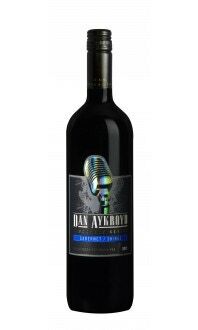 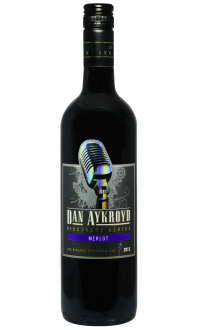 Dan Aykroyd Cabernet Merlot - Lakeview Wine Co.
A mellow, medium bodied red with a nose of red berry fruit, cedar and smoke. 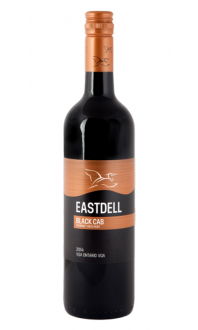 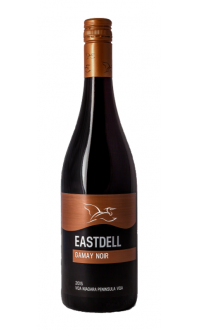 The palate is round and soft, displaying characteristics that echo the bouquet and also include some black currant and oak spice. 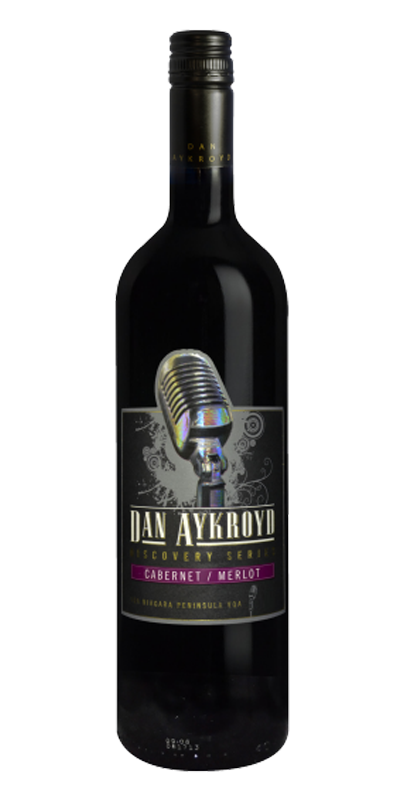 Food Pairings: Pair this mellow red with a classic meatloaf topped with a red wine reduction, green beans and garlic mashed potatoes. 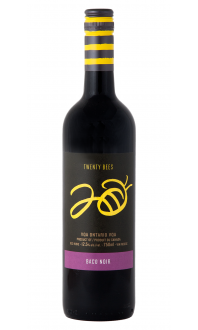 Also a great companion to Fontina cheese fondue!